So you've done everything you can to prepare for game day. You're a Cowboys fan after all, and game day is pretty much the biggest deal ever. 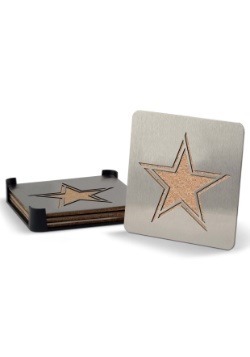 And it doesn't matter if you're tuning in from the couch, planning a big time get together, or even tailgating for the game at At&T Stadium, you have to make sure everything's just right. So you've got the spread. Burgers, chicken wings, brats. Nacho cheese and 3 kinds of chips, fancy BBQ sauce, extra ketchup and even some exotic mustard choices to make sure your food tastes great. But have you spent the proper amount of time on your beverage situation? And not even that you have delicious selection of beverages to choose from, but that you have a super sweet glass to enjoy it out of? 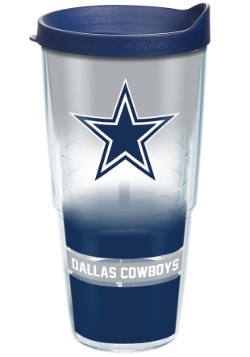 Prepare yourself for game day by making the ultimate drinkware addition to your game day routine. 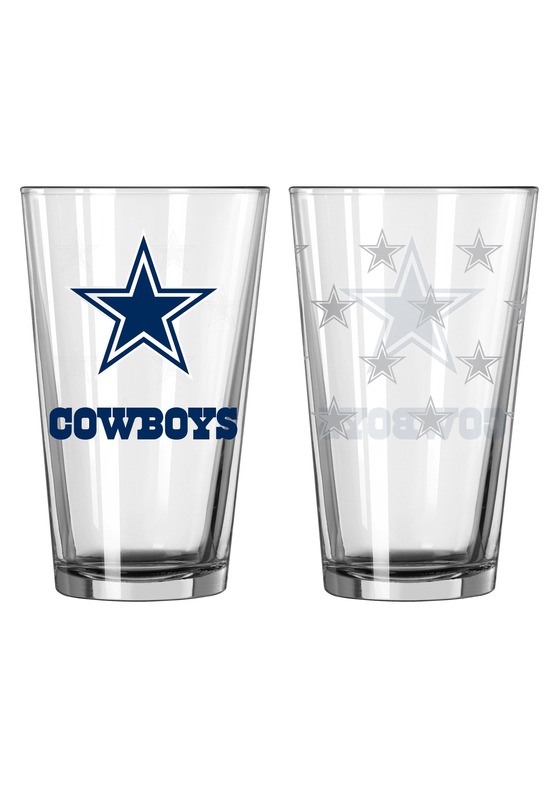 This Dallas Cowboys 2-pack pint set! 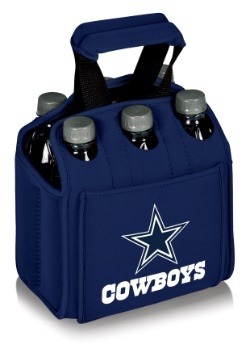 It's NFL officially licensed, and has a classic Big D theme with the team logo printed on it. 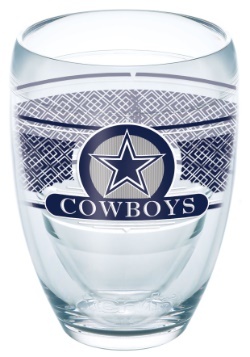 With this glass set, we're sure your drinks are going to taste extra great. And we're sure not only will the Cowboys win, but that it's going to be the best game day ever!